which was held on 15th November 2014. As competition is over now and with consent of Karel Tesar (Organizer) I would like to share my contribution on my blog. Here is the 3rd one. You can check 1st one here and 2nd one here. 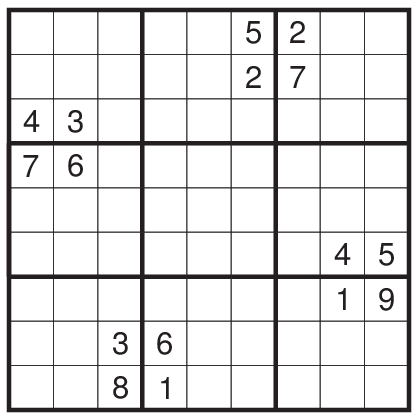 The theme is inspired from the recently appeared Sudoku here.